At Southwest Exteriors we understand the frustration you experience when needing home improvements. We're here to help you discover your unique needs, create a customized solution, and transform your house into the look you love coming home to. 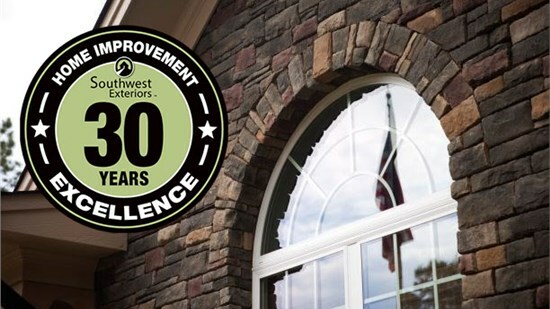 Southwest Exteriors has been serving the home improvement needs of San Antonio residents since 1989. 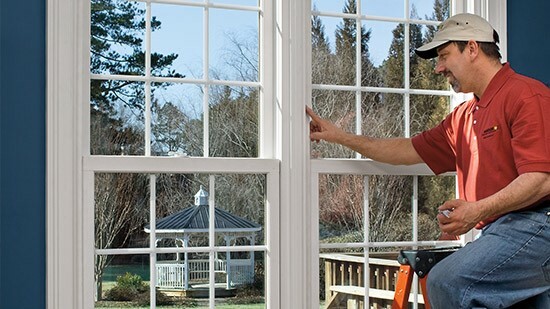 Our remodeling company specializes in installing custom window replacement and siding solutions by industry-renowned brands, like Marvin Windows, James Hardie and ProVia. Our core values are love and excellence, so we strive to exceed our client’s expectations on every project by delivering the best products, craftsmanship, the most expertise, and an accommodating warranty. All of our employees are drug tested and undergo extensive background screening to ensure that you always feel secure working with us. When you work with Southwest Exteriors, you are working with a company well-known and well-praised in the industry. We have been recognized as the Window and Door Dealer of the Year and have been ranked #1 by the San Antonio Business Journal. Since our company’s founding in 1989, we have had more than 15,000 successful installations. Our crews are experienced and pride themselves on delivering great craftsmanship with a great attitude. They anticipated my every need. When I had a question, it was immediately answered. They spent extra time to be certain I was satisfied. I found them online and chose them to interview first because of their online reviews. After speaking with their salesman I cancelled other appointments and decided to give Southwest my business. 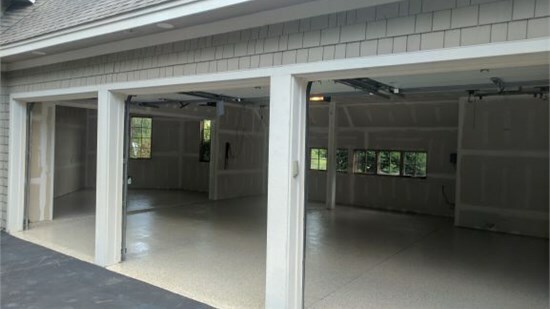 The product is beautiful and I am extremely pleased with the end result, but I was most impressed with the personnel. Everyone I dealt with was courteous, personable and very competent.